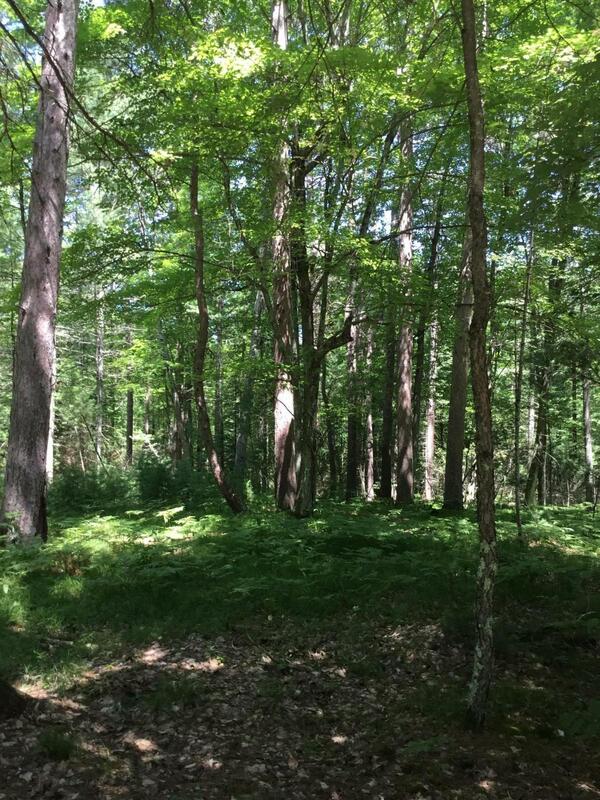 LT 3-Great Tranquility with mature trees , this parcel screams Northwoods! Located on Miscauno Island with access to the Menominee River. The opportunity to build is open given the lot has ample road frontage. There's power already to the edge of the property along the road. Seller has three additional lots for sale and willing to make a deal!Located just a short walk to the New Four Season Resort!